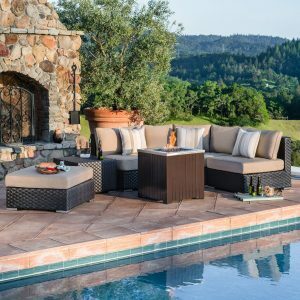 Spruce up your outdoor and indoor seating space with these comfortable high back chair cushions. 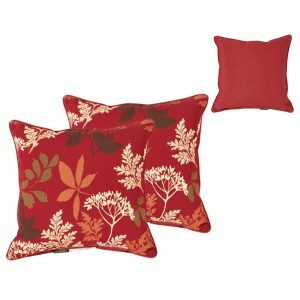 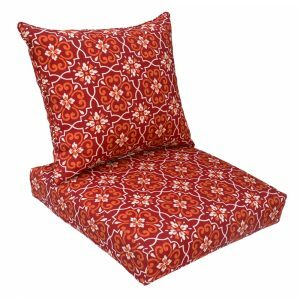 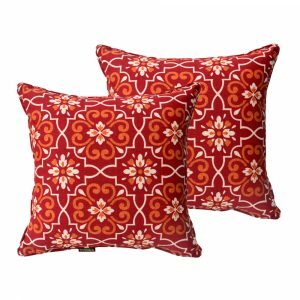 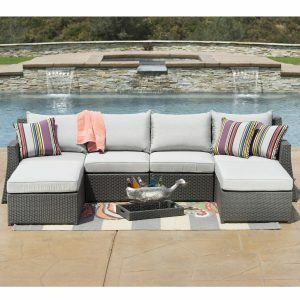 These durable cushions feature a back portion and a seat portion with sewn covers made of 100% polyester. 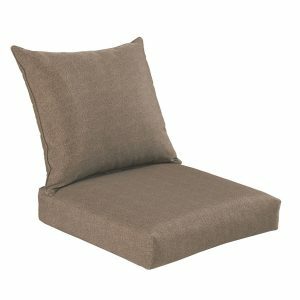 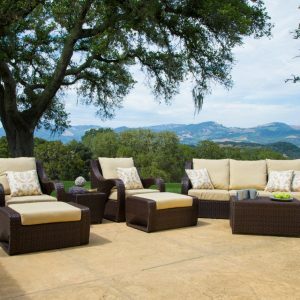 The ample filling of 100% polyester fiber provides top softness and high-level comfort for you and your guest to sit back and relax. 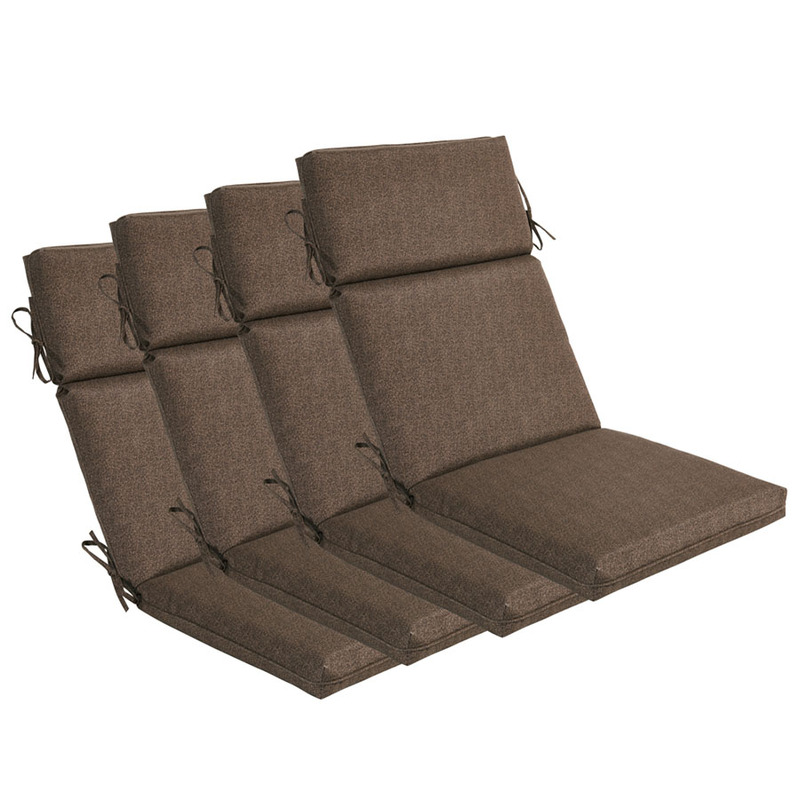 With attached ties, the cushions can be fastened securely to your furniture. 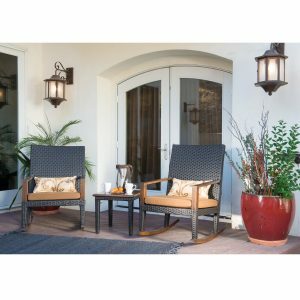 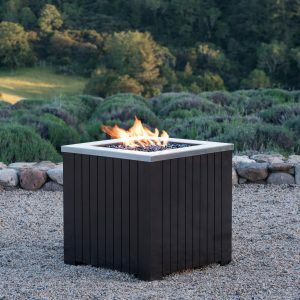 Stylish and functional, they are perfect for your patio, garden and home.